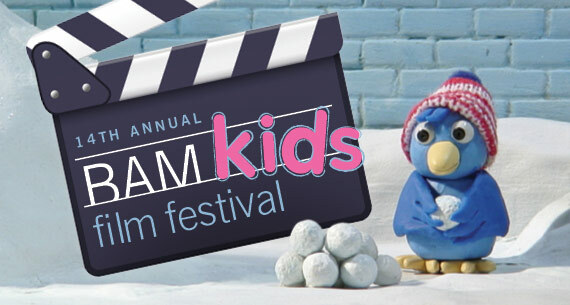 It’s been quite a while since I’ve last posted on here, but I’m happy to announce that Seasons of Love is screening this weekend at the 14th Annual BAMkids Film Festival in Brooklyn! If you are in town, I’d love it if you could come and show your support! Seasons of Love is now online! I am so thrilled to announce that Seasons of Love received the award for Best Animated Film at the Visions Film Festival and Conference! This, by far, was the most fun I’ve had at a festival. I’ve never been surrounded by a group of such genuine and talented filmmakers and film scholars. And to the students at UNCW who hosted the festival, thank you for making me feel so welcomed! Congrats to fellow NYU Alumni, Jaclyn Gramigna and Felix Thompson, who also won awards for their films. Seasons of Love is screening in Wilmington, NC this Friday! Click here for the complete schedule and film information. You may even here me talk at the Visionaries: Emerging Filmmakers and Scholars Discussion (hehe). If you are around the area, stop by and say HI. I’ll be there! Seasons of Love is coming to LA again in early April! It will screen as a part of the 6th Annual REDCAT International Children’s Film Festival presented in partnership with the Northwest Film Forum (same folks that curated Children’s Film Festival Seattle). Tickets are $5 per screening. They also have a Nickelodeon Family Fun Day on Sunday, March 27. Fanboy and Chum Chum won’t be a part of the program but you should still check it out! Reflecting back on 2010, I have to admit that it was a good year for Seasons of Love. And it’s getting off to a great start this year with a screening at the Children’s Film Festival in Seattle. It will screen three times during the program Into the Woods and Under the Sea at the Northwest Film Forum (1515 12th Ave. Seattle, WA 98122). Seasons of Love has been accepted to the 27th Annual Chicago International Children’s Film Festival, the largest film festival for children in North America. It will screen on Monday, October 25, at 11:45am during the Presto Change-O! program at the Facets Cinema. If you’re in the area, please check it out!